If you are experiencing mobility issues, chronic pain, or if you need rehab after a surgery or accident, Aerio Rehab is here for you. We provide remarkable out-patient therapy services that are tailored to meet your specific needs. With our rehab services, we aim to help you and your body regain its natural function and strength. However if this is your first time with rehab, you might have some questions. 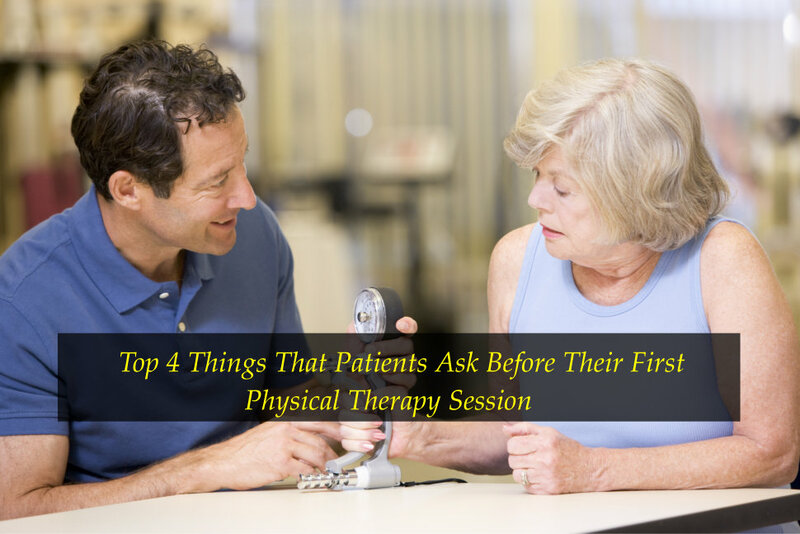 Here, we have compiled some top questions that we typically get from patients when they first start. 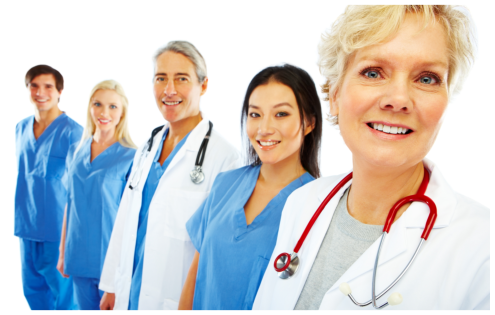 During our initial assessment, it is important that you prepare your health documents. Prepare your insurance information/card, a list of all the medications that you are drinking, and your physician’s script as well. Appropriate footwear. If you have an injury in your lower extremity, we suggest that you wear athletic shoes instead of slippers or sandals. If possible, wear shoes that are non-slip as well. Will the PT exercises hurt? During our sessions, our therapist will stretch your muscles and you might have to do some exercises that will cause some discomfort. But don’t worry, this discomfort is only due to the fact that we are re-training your muscles, and we are increasing strength and flexibility in your body. After the exercises, you might experience tired and sore muscles as well. How long is each session and for how long will I have to get rehab? At Aerio Rehab, we make sure to develop a rehabilitation plan that will help you regain your ability to move; restore your bodily function; reduce pain; and to prevent disability. Our therapists also promote fitness and we want to help you maintain a healthy general well-being. So for reliable patient physical therapy in Texas, please give us a call at 281-837-7571. Allow us to help you today!